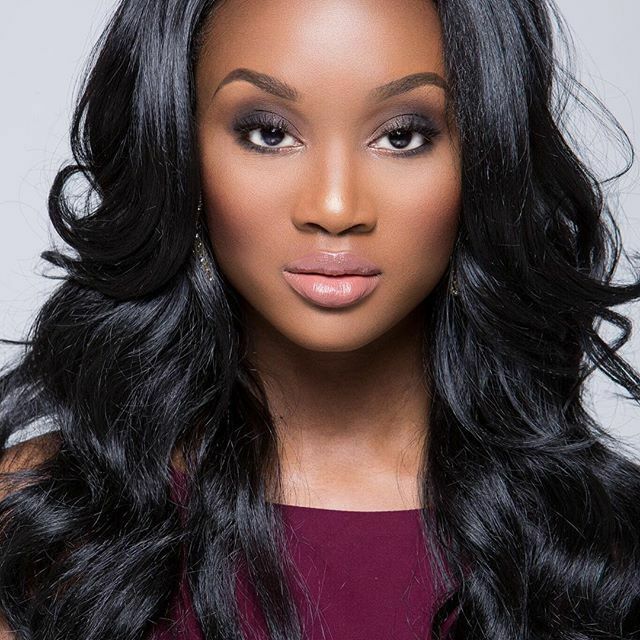 Deshauna Barber (born December 6, 1989) is an American beauty pageant titleholder and lieutenant in the United States Army Reserve. On June 5, 2016, she was crowned Miss USA 2016 by outgoing titleholder Olivia Jordan of Oklahoma. She will represent the USA at Miss Universe 2016.